When it comes to a living room organization, the two main pieces of furniture that attract the most attention are the sofa and the coffee table. 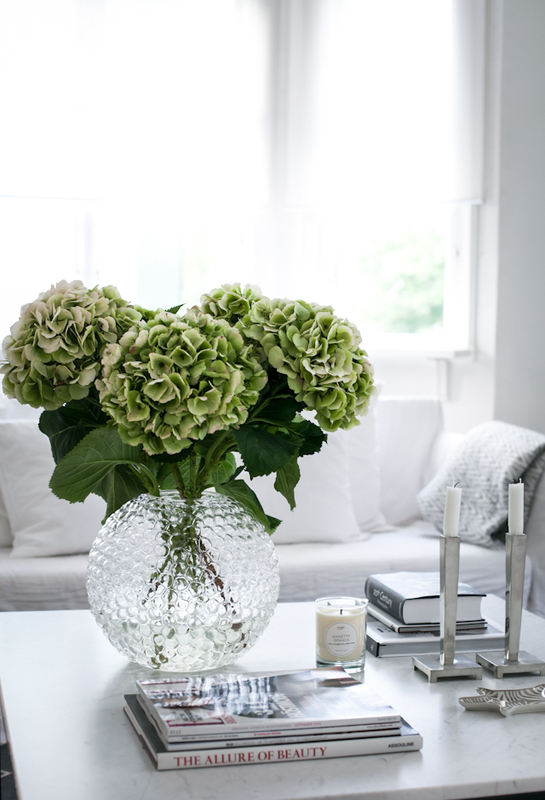 The latter often becomes the centerpiece especially in smaller houses which is why it’s important to take your time to decorate it in the best manner possible. 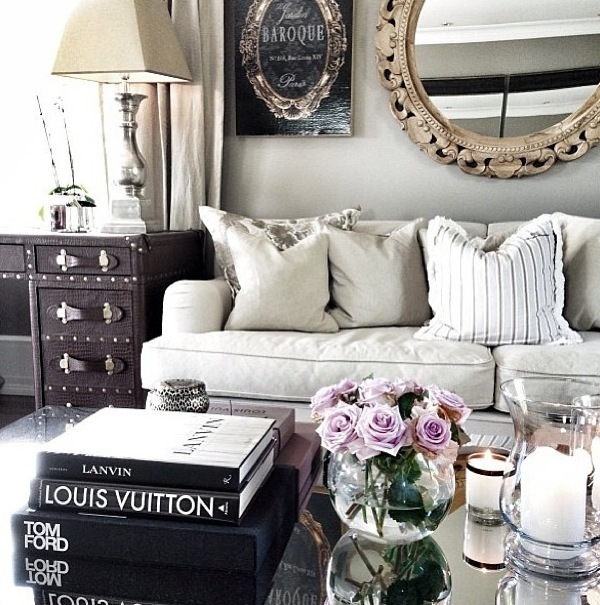 The following are 10 key tips to consider when styling your coffee table. 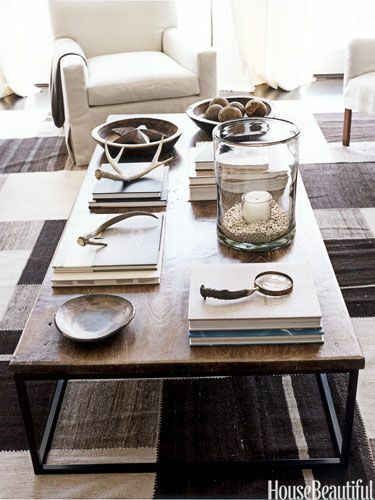 A tray is deemed to be the foundation of a coffee table, helping you to easily organize the space and make it neater. This is the spot where you’re likely to place your TV remotes and other small items that would otherwise have been scattered on the coffee table. These are mostly referred to as coffee table books. They should come in bright colored covers and bold lettering. 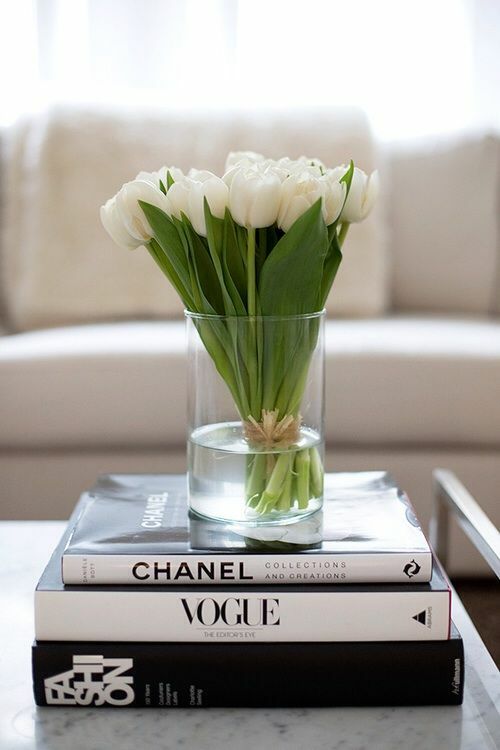 However, be modest in the way you stack them while also ensuring that you vary the height of the stacks too. You could place your most valued piece at the center of your coffee table thereby making it the room’s focal point. This could be an interesting sculpture or a pretty planter that serves as your room’s single statement piece. Having real blooms on top of your table gives your room an inviting touch and an elegant feel especially when you’re aiming to entertain. 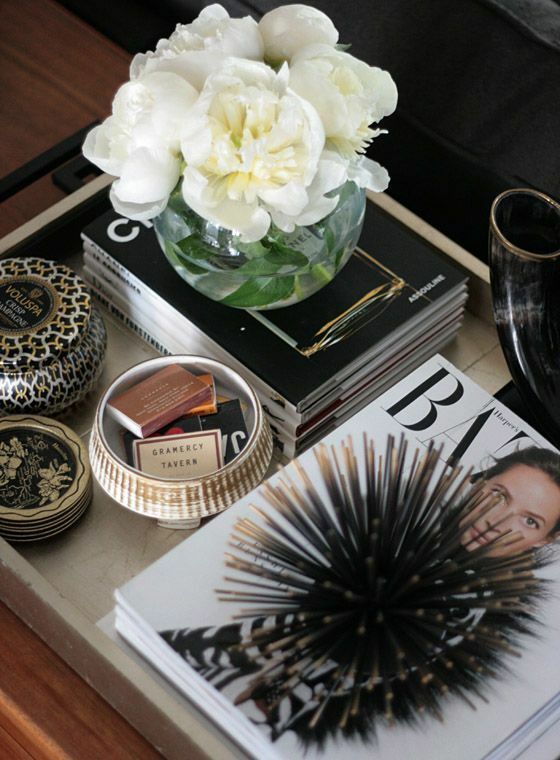 Metallics such as gold, silver and brass are some of the items that can quickly elevate your coffee table space. Besides, you can accessorize the table by having a bowl where you place accessories such as ornaments and watches. Considering that tabletops and trays are horizontal, you can use various accent pieces to add play with height that helps to add an extra interest. 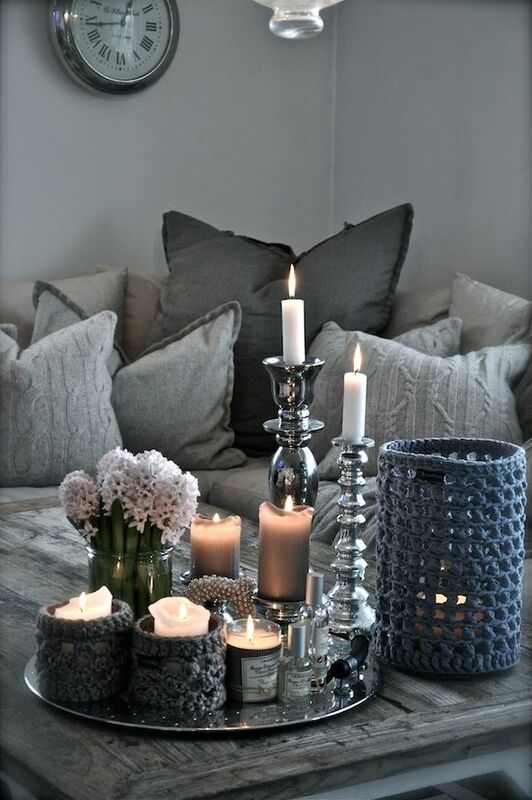 As such, you can use simple items such as a tapered candle or a tall orchid for this function. 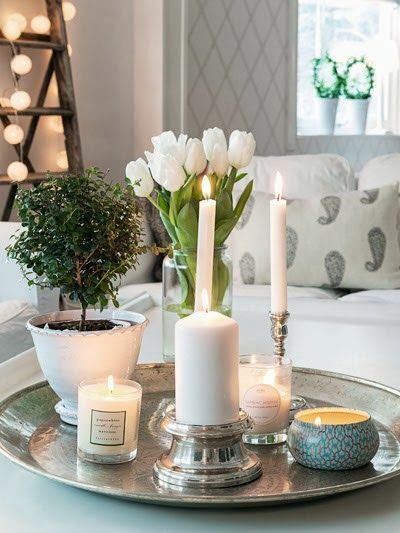 Place little sparkly accents such as candles or gemstones on top of your trays or books. Be keen to match the colors. Consider using elementals and natural objects to help bring an outdoor touch into the house. 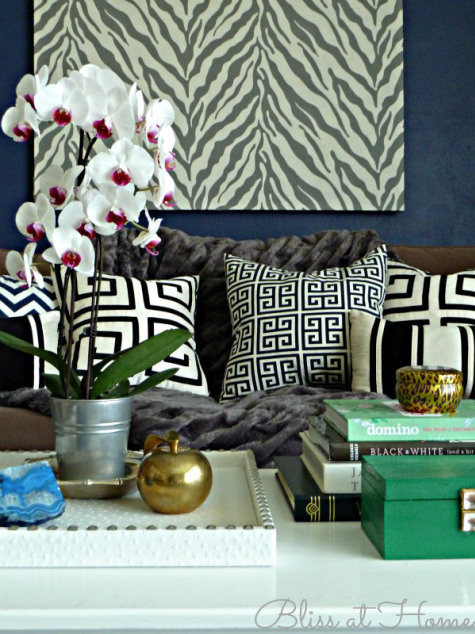 These natural elements also often help to add great colors in the room. Concrete vases give an effortlessly chic style to your decor. This is a trick for people living in smaller rooms that have insufficient space. Consider using the area beneath the coffee table to store a few of your stuff, although you’ll need to be keen to avoid cluttering the area. 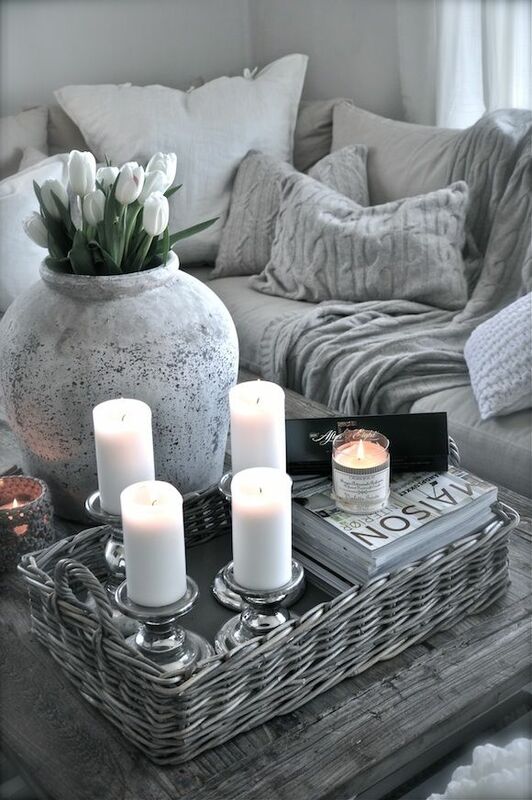 There you have it- a list of top 10 tips to help you style your coffee table and give it the lift you need for a refreshing living room.